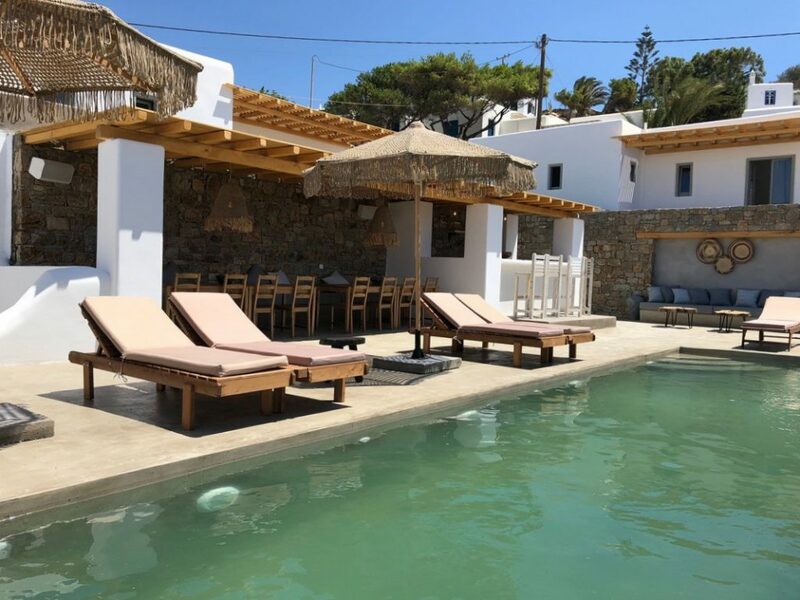 Villa Leon IV is a brand new lux villa in Platis Gialos in Mykonos. Villa consists of 7 individual lux suites (Leon I, Leon II, Leon III, Leon IV, Leon V, Leon VI, Leon VII) which gives you extraordinary place to have a rest from tired work days. The Leon Villa IV captures all the luxurious ease, charm and romance that newlyweds could possibly desire from an idyllic honeymoon haven. Modern comforts considered down to the finest detail are completed by personalised service to ensure that your vacation on Mykonos is a dream come true.